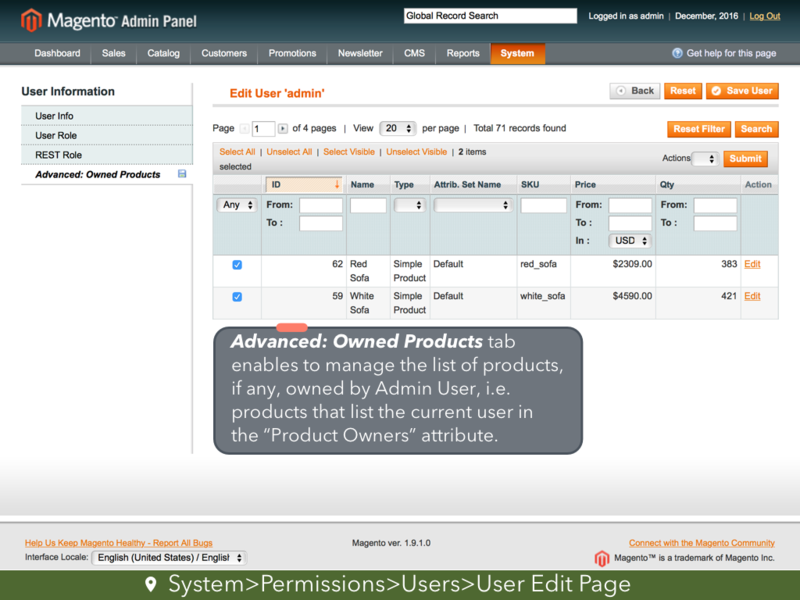 Grant flexible permissions to Magento Admin Users to work with particular Categories, Products, Customers, Orders, Invoices, Transactions, Shipments, Credit Memos, Magento Store Views. Allow sub-admins to view and edit only what they really need to be able to. The better and most universal module in comparison with alternative solutions. The extension is designed to easily manage Admin Users' permissions to edit Categories, Products, Customers and interact with Orders, Invoices, Transactions, Shipments, Credit Memos depending on Store View. 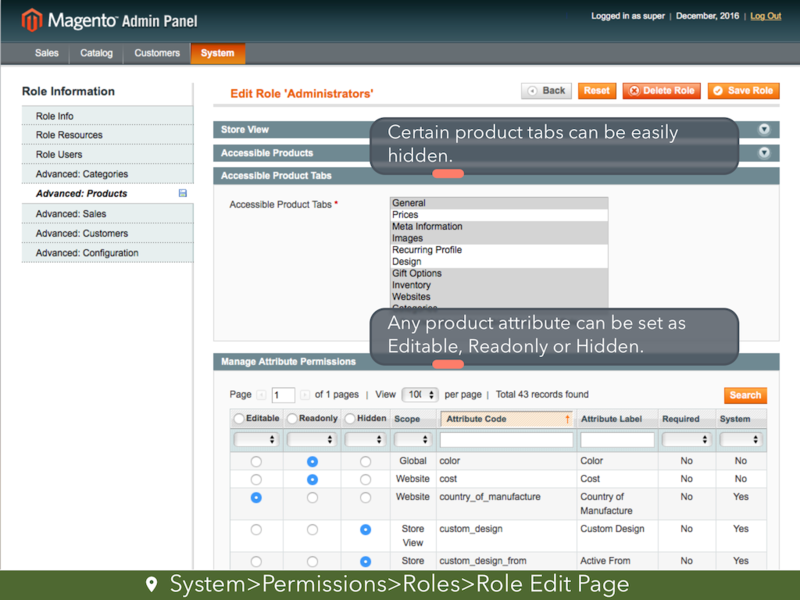 The extension expands advantages of standard Admin User Roles in Magento. 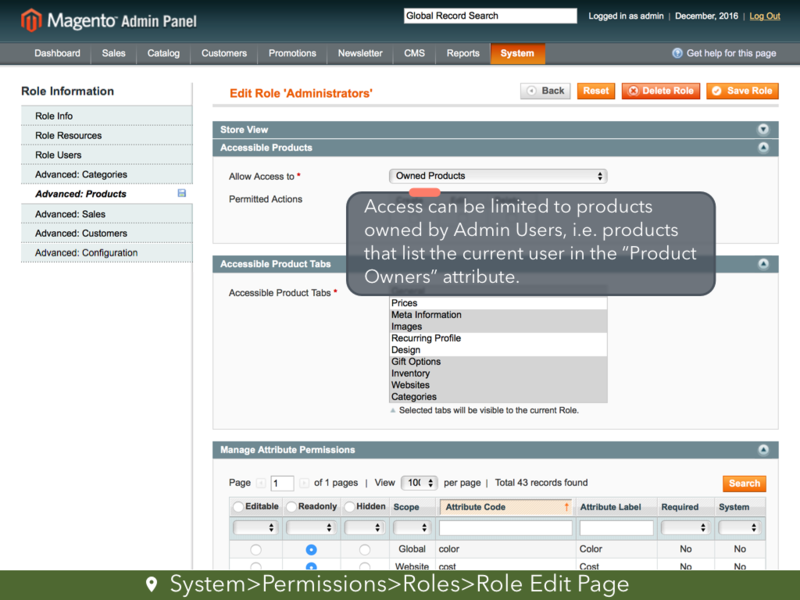 It is possible to limit Admin User's access to Products based on Store View. 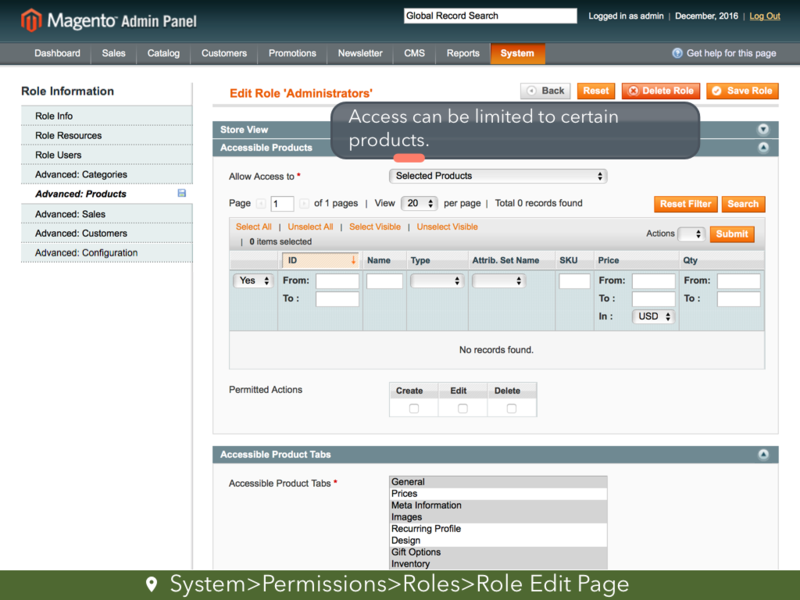 In addition, Super Admin User can also set Create / Edit / Delete permissions. 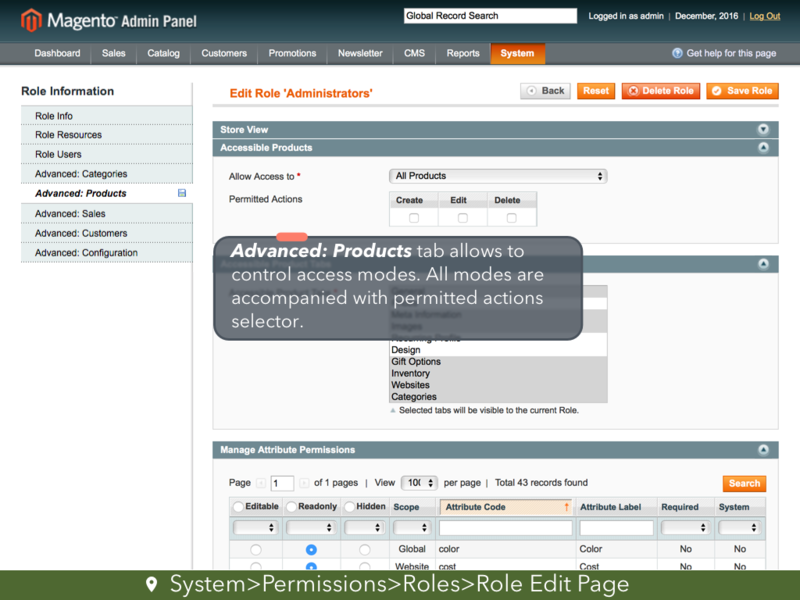 There are 3 product access modes available: access to Products belonging to selected Categories, access to Products selected from Products grid, access to Products owned by Admin User. 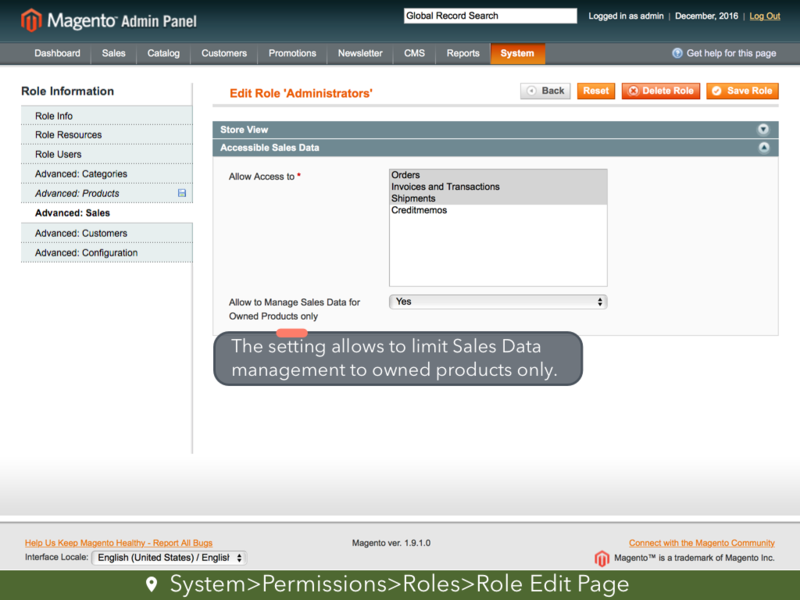 Limited access to Product tabs and Attributes can be managed separately. All Products obtain a field to add certain Owners who are allowed to make edits (a very useful feature for multi-vendor stores). 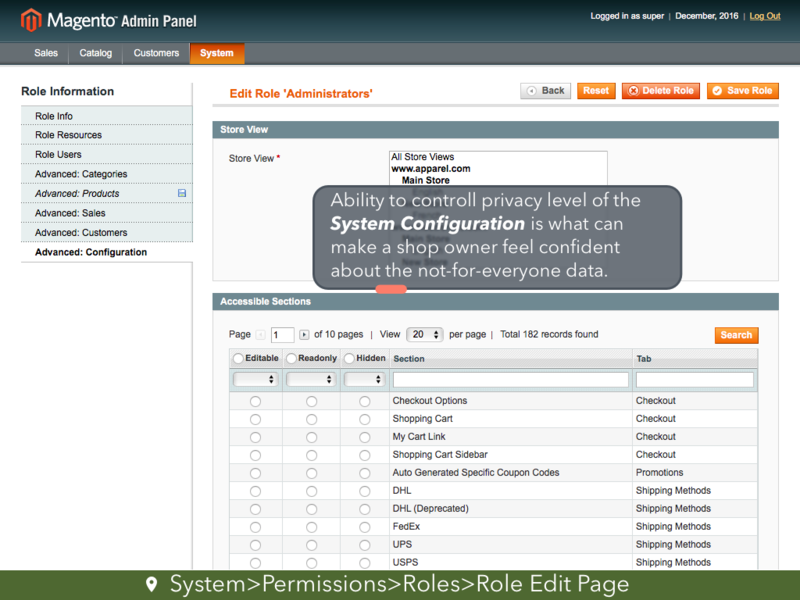 Store-View-based access of Admin User to Sales Data, namely Orders, Invoices, Transactions, Shipments and Credit Memos, can be restricted as well. Any type of Sales Data is managed separately: Orders, Invoices, Transactions, Shipments, Credit Memos. 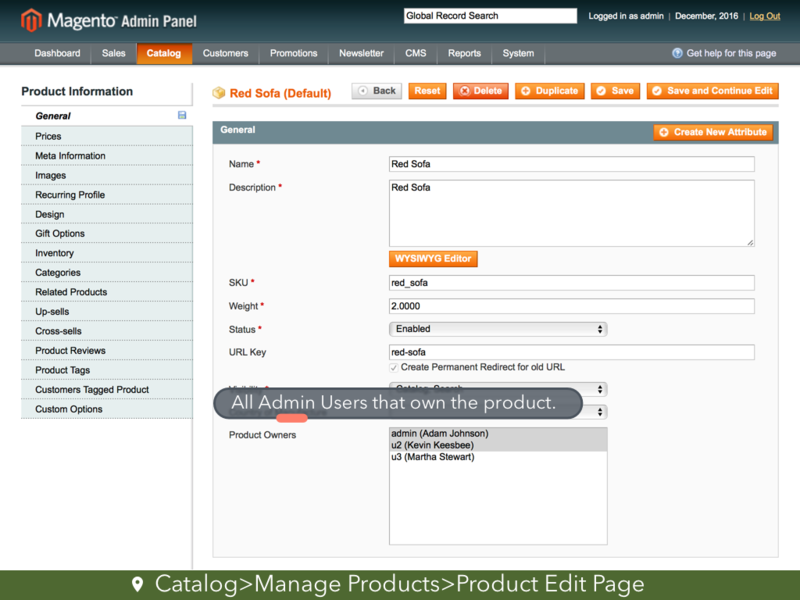 In addition, Super Admin User can specifically allow access to Sales Data related to Products owned by a certain Admin User (a very useful feature for multi-vendor stores). Access to Categories can be limited with respect to Store View. 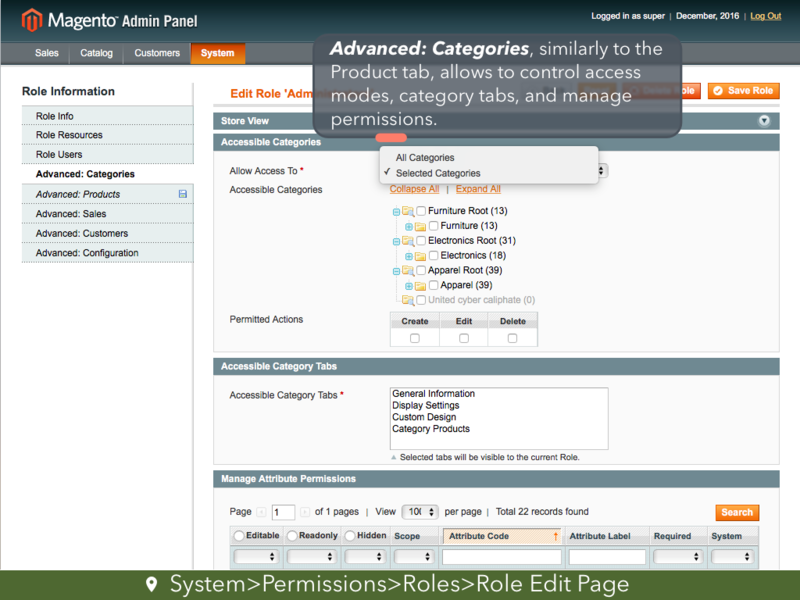 Category management, in turn, provides a set of permissions: Create / Edit / Delete. There are 2 access modes available: all Categories under specified Store Views; selected Categories under specified Store Views. Access to tabs and attributes is also manageable. What concerns customer management, it is possible to limit access based on Website. 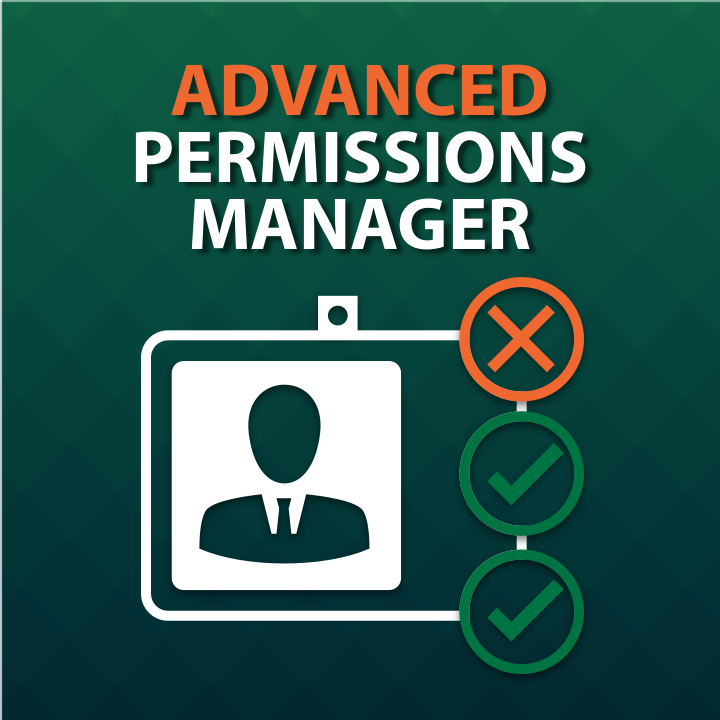 Similar to Category management, access to customer tabs and attributes, create / edit / delete permissions are controllable. • allows to control create / edit / delete actions in regard to Categories. Addressed an issue with hiding "Default Config" Configuration scope. Addressed an issue with hiding "Duplicate" button for Product. Addressed an issue with hiding of Product tabs in Internet Explorer. Addressed a minor issue with a missing check for some block. Addressed an issue with a Configuration page ignoring the scope restrictions. Addressed an issue with a product getting hidden after save when access to Websites tab is restricted. Addressed important issues related to locale translation. Added compatibility with MageGiant_GiantPoints extension. 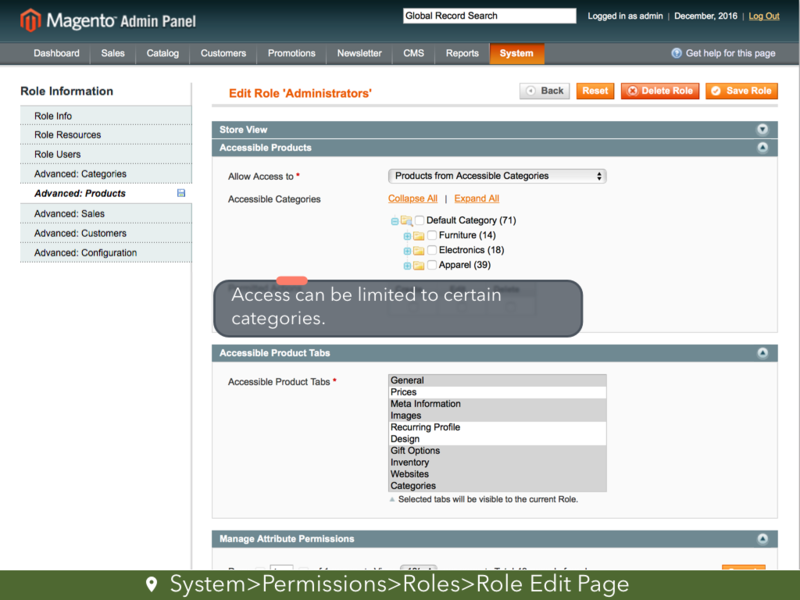 Added filtering by Role Resources in Advanced: Configuration. Addressed an issue with certain config setup. Added function to control System Configuration. Addressed issues listed in Marketplace Technical Report. Addressed a compatibility issue with PHP v.5.3.24. Addressed an issue with the store switcher on the categories tab. Added function to control categories and customers. 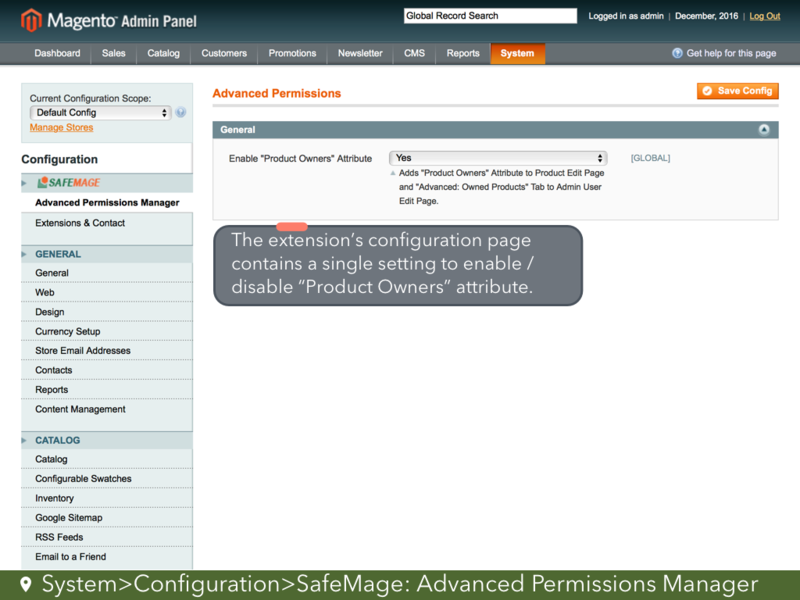 Added compatibility with Magento CE 1.9.0.1. Fixed an issue with category tree. 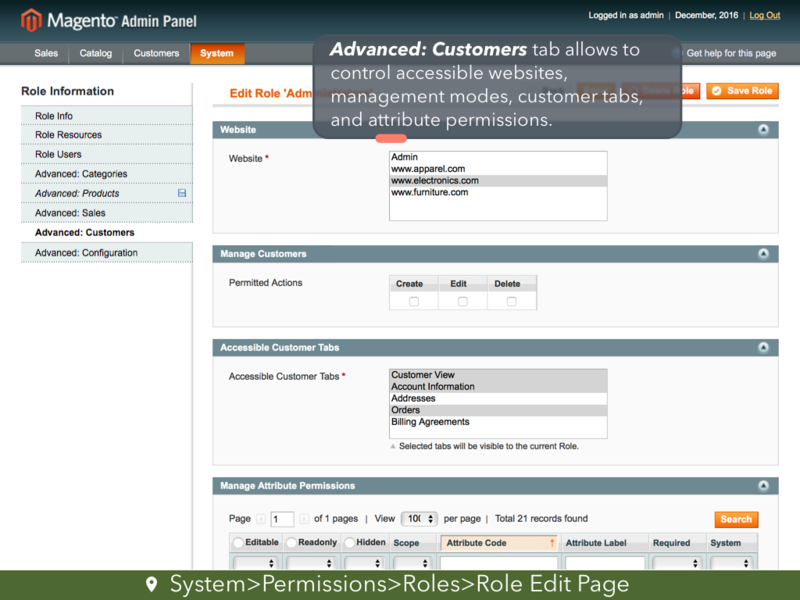 To my knowledge, this is the only extension to allow me, as admin, to set customer attribute permissions. Appreciate your work! I had an urgent need to hide some product attribute. Gladly I found this software and avoided an expensive custom work. I think this module is worth its money. Great tool to close, selectively, sub-admin access to orders and invoices.